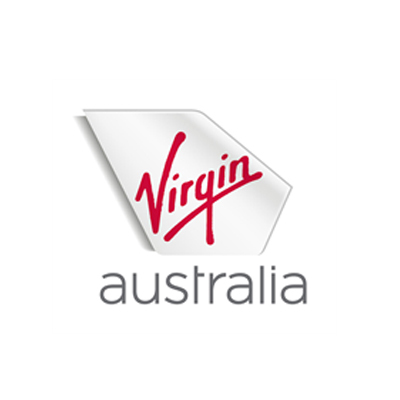 Shop at Virgin Australia via Shopcred and you can save money with our Virgin Australia deals, coupon codes and offers. Plus earn rewards on eligible purchases which are redeemable as cash and join our conversations. Shopcred is the modern place to Shop. Our community have not posted any deals for Virgin Australia just yet; why not be the first and share a deal! Use these working Virgin Australia coupons when you book domestic or international flights. This is Virgin Australia, Virgin sites from other countries may have different coupons. Virgin Australia Airlines launched in 2000 and was the first time the airlines in Australia got new and actual competition. It is based in Brisbane and was co-founded by Sir Richard Branson, the founder of the Virgin Group of Companies. Back then, it was called Virgin Blue, and had only one route(Brisbane to Sydney) and has two aircraft. It was also originally a low-cost airline. By 2008, it changed its name to Virgin Australia and became a luxury airline. It is the first ever Australian airline to also allow online check-in. Now, Virgin Australia has over 50 destinations around the world, with a little over a hundred aircraft under its name.Virgin Australia now offers features to rent a car or book hotels in its site as well. And to make things easier, they recently released an app for the iOS and Android so you can book your flights through your mobile devices. Step 1. On the main page, when you book a flight, there is a promo code field. Enter your coupon here. Step 2. Make sure the discount you are expecting is reflected. Step 3. Finish your booking. Book your hotels from select cities and countries. Contact your travel agent or go to Manage My Booking area.